In some cases, patients need a little extra help before they can receive dental implants. 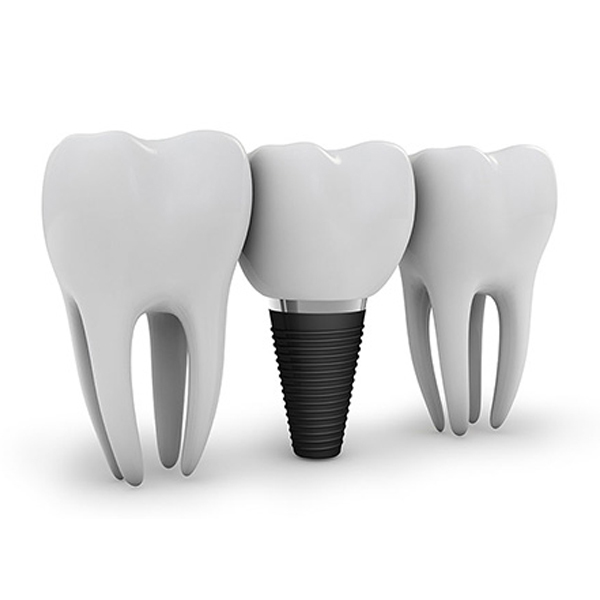 In particular, jawbone deterioration and gum recession are two conditions that greatly reduce the success rate of implants. That’s why they need to be addressed before Dr. Chaudhry can restore a patient’s smile with a natural-looking dental implant. 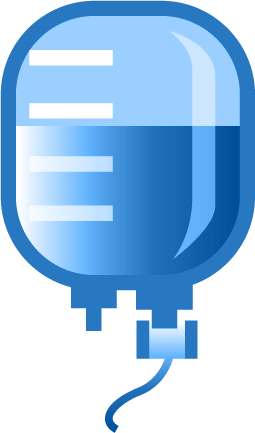 In the past, many patients who suffer from these conditions couldn’t qualify for the implant procedure. But today we offer supplemental treatments such as bone grafting and soft tissue augmentation to allow your candidacy. Jawbone deterioration is one of the most common issues that interfere with dental implant placement. For patients who have lived with gaps in their teeth or struggled with dentures for a long time, their jawbone has probably deteriorated. This happens because when you lose a tooth, that part of your jawbone no longer receives the necessary stimulation for healthy bone growth. This deterioration results in a weakened jawbone that lacks the strength to support dental implants. When left untreated, this can also lead to hollow cheeks and unattractive wrinkles, making you appear older and unhealthy. Another condition that frequently requires treatment before Dr. Chaudhry can begin the implant process is gum recession. Recession is when your gums “pull away” from your teeth, making your teeth appear larger. There are a number of reasons why recession can occur, but it’s commonly the result of advanced periodontal disease, a severe form of gum disease that can wreak havoc on your smile when left untreated. For patients with insufficient jawbone mass, we can prepare you for dental implants using bone grafting surgery. During the bone grafting procedure, Dr. Chaudhry will attach a small piece of tissue to the area of your jawbone where the implant will go. This process takes advantage of your jawbone’s ability to heal itself naturally, as the donor tissue will fuse with your jaw to rehabilitate it to full strength. 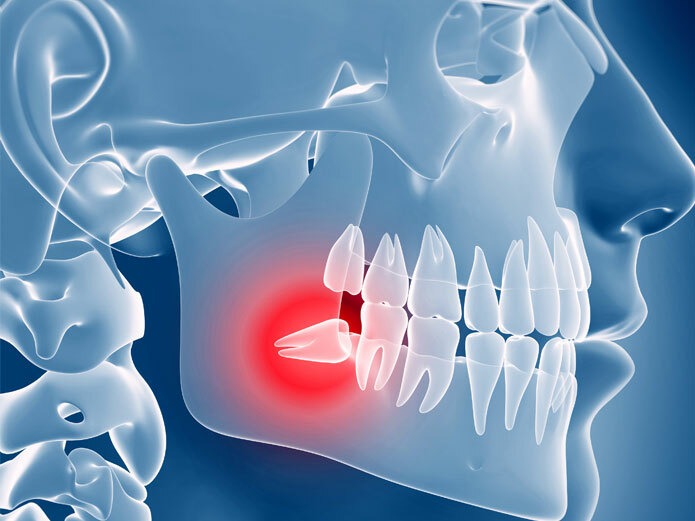 Soft tissue augmentation works in a similar fashion as bone grafting to address the issue of gum recession. For this procedure, gum tissue is grafted to the receded areas of your gums. The new tissue integrates seamlessly with your remaining tissue, restoring health and vitality to your smile. 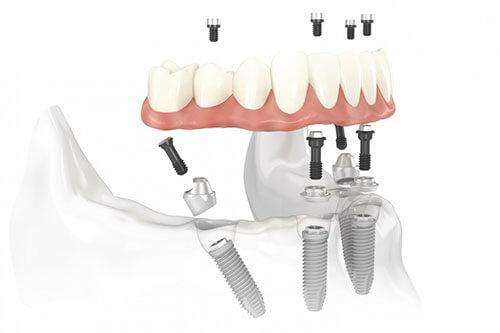 The first step to receiving dental implants is scheduling a consultation with Dr. Chaudhry. 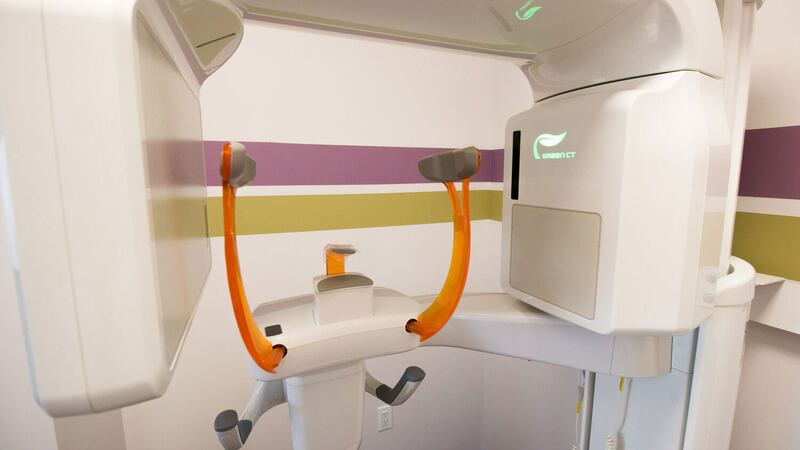 During this meeting, he’ll thoroughly examine your oral health and determine if you’ll require any supplemental procedures before we begin the implant process. In any event, you can trust Dr. Chaudhry and our dental team to provide comfortable and effective treatment. 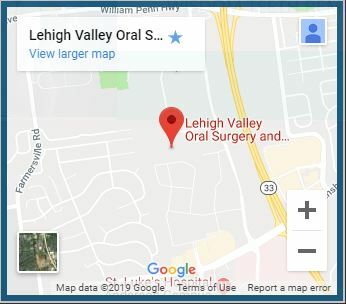 Contact our office in Stroudsburg, PA today and get started on the road to your new smile. *For after-care information regarding supplemental treatments, visit this link. Your perfect smile IS possible!